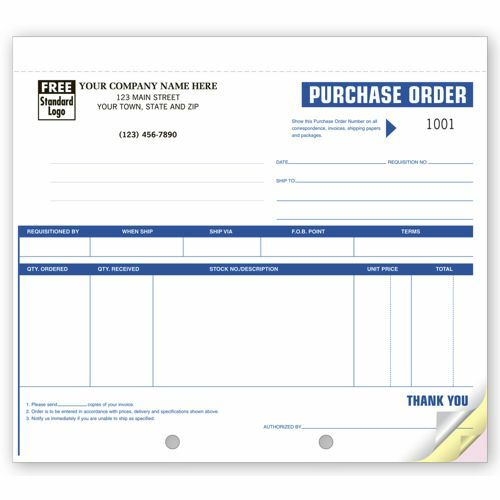 High-Impact, Small Purchase Orders 196 At Print EZ. High-Impact, Small Purchase Orders Item No. 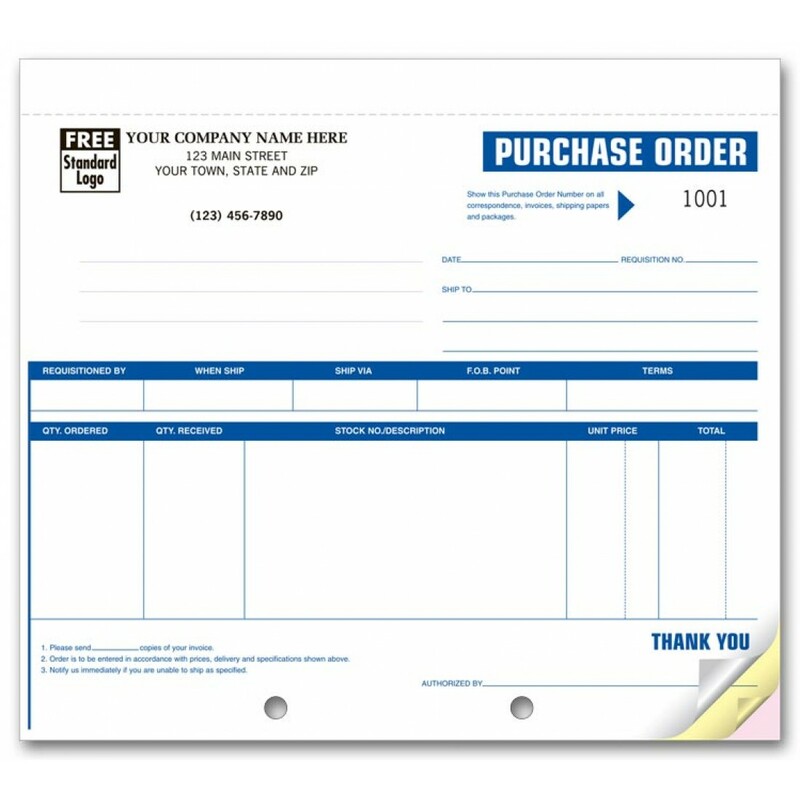 196 Size: 8 1/2" x 7"
Keep track of everything you buy with our carbon purchase order forms!